Images of two upcoming Marvel and DC Comics statues by Kotobukiya have popped up from Winter Wonder Fest 2019. Thanks to Amiami Hobby News for the pics. 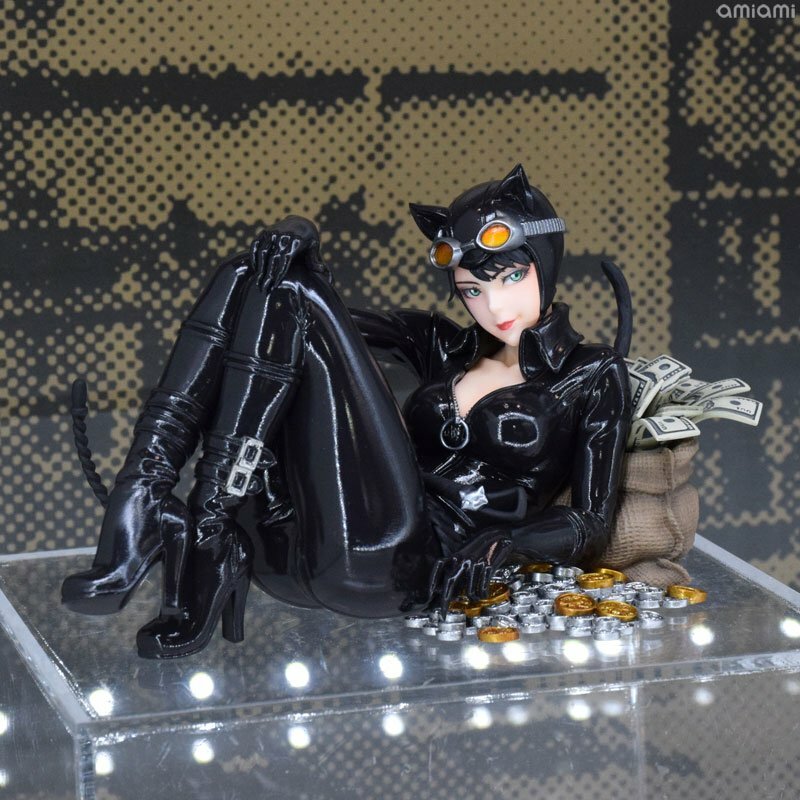 Included are Marvel Comics – Domino Bishoujo Statue DC Comics – Catwoman Bishoujo Statue If any additional Marvel or DC items are revealed by Kotobukiya, we will update this post. The post Winter Wonder Fest 2019 – Kotobukiya Marvel and DC Statues appeared first on The Toyark - News.